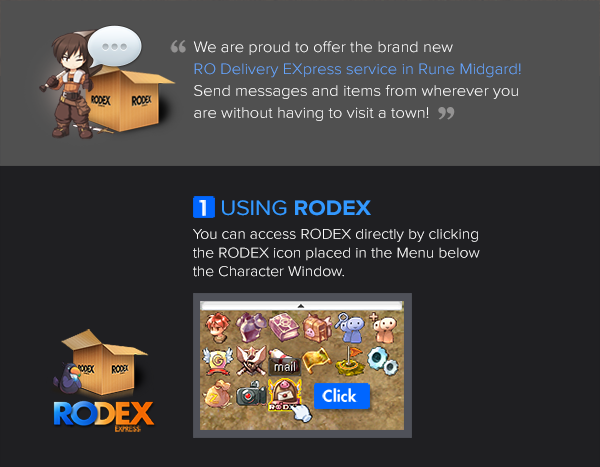 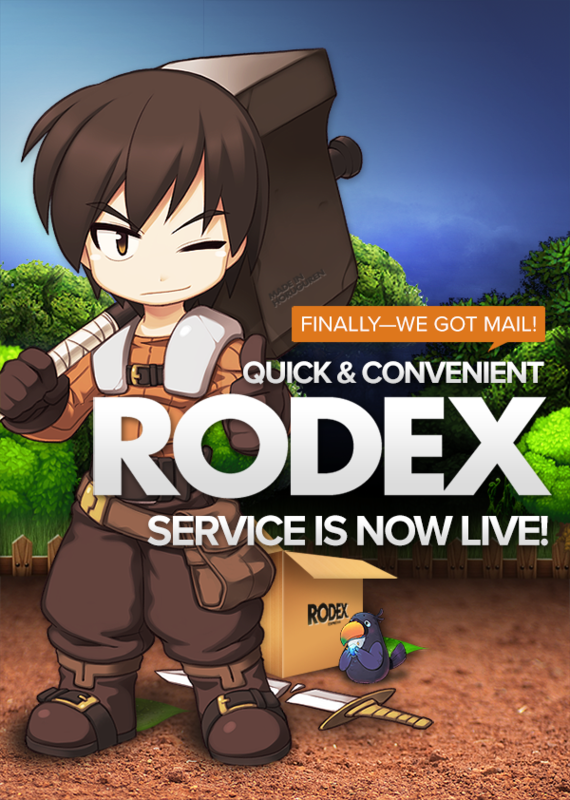 Ragnarok Online - Updates - [Renewal] New Mailing System RODEX is Here! 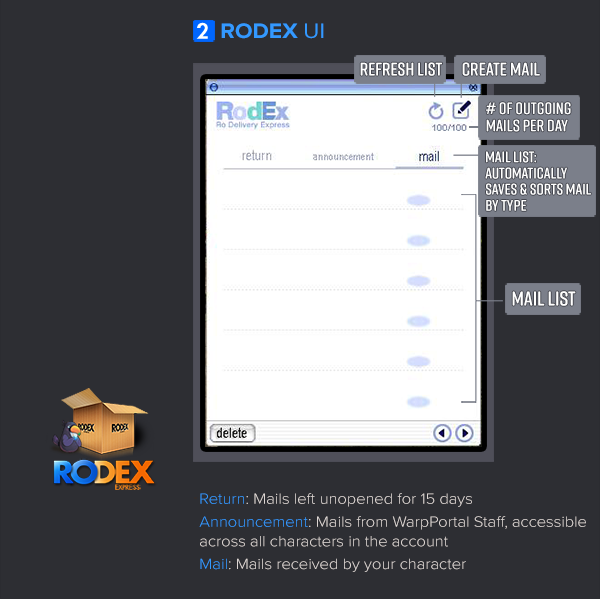 Our new mailing system RODEX is quicker and more convenient than ever before! 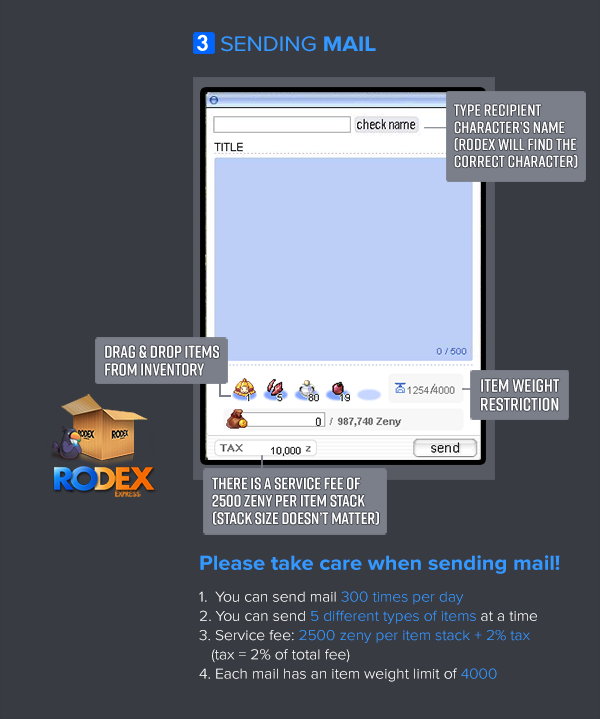 Learn all about our new and improved mail system below!